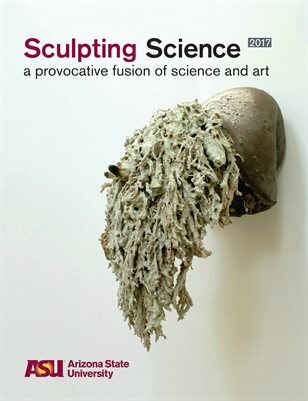 Please join us for the Grand Opening of Sculpting Science 2017 – an Arizona State University art exhibit that takes you into the microscopic world of science, far beyond what the human eye can see. This exhibit features breathtaking ceramic sculptures and incredible mixed-media drawings inspired by microscopic nature. It also highlights extraordinary images of nature created by using extreme magnification. Thursday, Oct. 26, 7 - 9 p.m.
Nov. 3 during First Friday from 6 - 9 p.m.
Thurs. - Sat., Noon - 5 p.m.
Friday, Nov. 3 from 6 - 9 p.m.